As a quality driven business we set the highest standards for ourselves and our suppliers – encompassing every element of our operation – from build quality and safe systems of work, to environmental protections and responsible business practices. 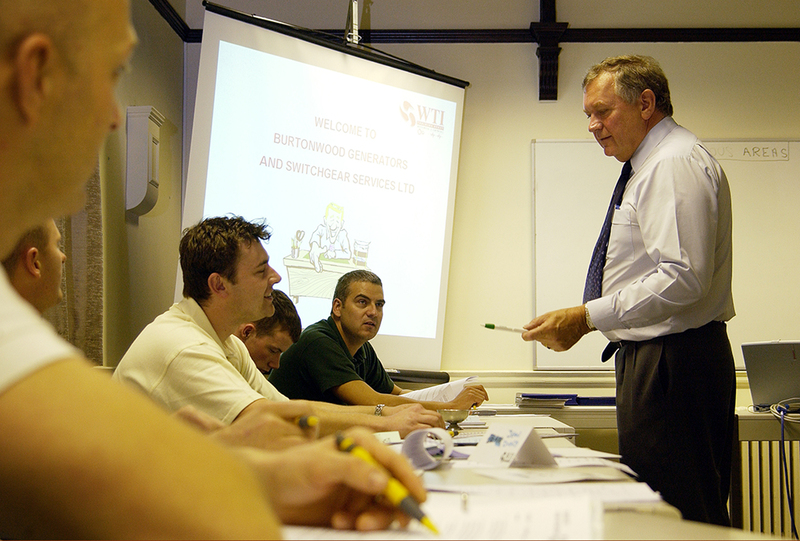 These standards underpin everything we do, and can be seen in our comprehensive training systems, supply chain stability, the wellbeing and development of our employees, the exacting quality, safety and environmental procedures we operate, and of course, our ongoing and rigorous performance indicators. The best measure of these standards, however, is the high levels of customer satisfaction – and repeat business – we continue to achieve. *Our NIC EIC Approved Contractor status includes the installation of electrical generators and the installation of fuel pipework, storage and delivery systems – all under the OFTEC registration scheme. The Company constantly works towards even higher standards of Health & Safety through our integrated Quality, Environmental and Health & Safety Management System, assessed to OHSAS18001:2007 which constantly ensures the implementation of coordinated company policies and procedures. 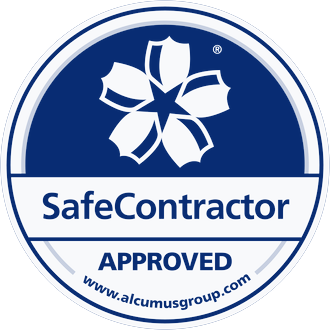 The safecontractor programme also allows customers to benchmark the company’s Health & Safety performance. 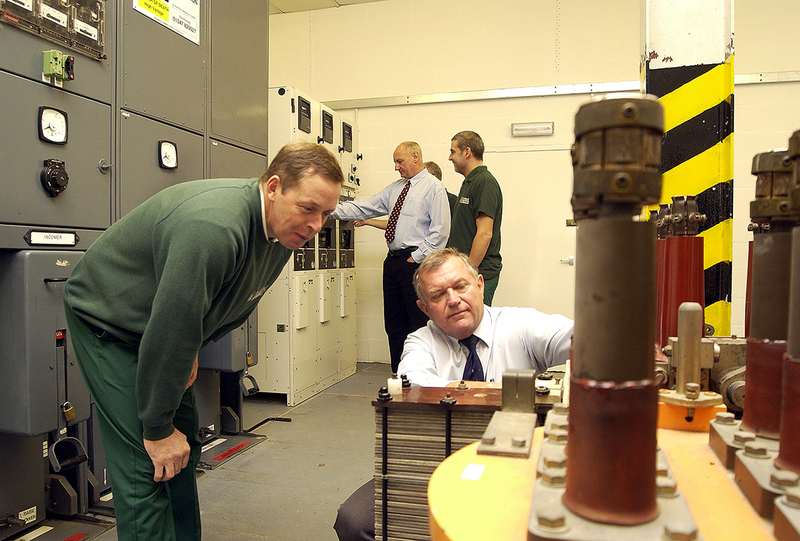 Burtonwood Generator & Switchgear Services Ltd’s application for accreditation was driven by the requirement to establish a uniform standard across the UK business, its regional offices and mobile workforce. We value our staff highly and believe that it is in the interests of the Company and employees that each member of staff is given the opportunity to develop their skills, capability and knowledge. The Company actively encourages all staff to achieve new skills to maintain and increase self esteem and motivation as well as to be proud of their part in providing our quality of the service. To enable client’s to assess the skill sets of an individual, each Service Engineer is required to carry a training record folder with them whilst attending any customer site. This contains personal identifcation, any accreditations and licenses they hold plus details of all training received. Having spent many years working for the MOD, local and central government, Royal Households and Police Authorities, BGSS have achieved a high level of Security Clearance that enables them to take on sensitive work through the UK and Europe. All staff working on customer sites carry identity cards and are processed for security clearance by Government-sponsored contractors as part of the interview stage. This ensures that BGSS always have a mobile security-cleared workforce to meet the rigorous demands of this sector.